We’re offering lots of choices for the 2017 International Master Gardener Conference: 44 concurrent session classes and 16 tours to choose from; extra events such as the opening reception and 3 movies in a film festival. With this many choices, it can take some time to consider your choices and register. This page contains some hints to make your registration process a bit easier. First: Register for the conference: registration is being handled by OSU Conference Services. You can register online, or can register directly by calling OSU conference services. Use the IMGC Registration Planning Guide to help you choose your sessions and tours. You might also want to check out the 2017 IMGC at a Glance. Take a look at Registration Categories and Prices. Don’t forget conference add-ons, such as the film festival and opening reception. Make sure to consider which tours you would like to attend, during the conference, when choosing session. Next: Reserve your hotel room: Our conference hotels are the Doubletree Portland and the Crowne Plaza. A third hotel, the Inn at the Convention Center, may have reservation codes available, shortly. Finally: Register for a Tour: We’re offering a total of 16 unique, fun and educational tours. 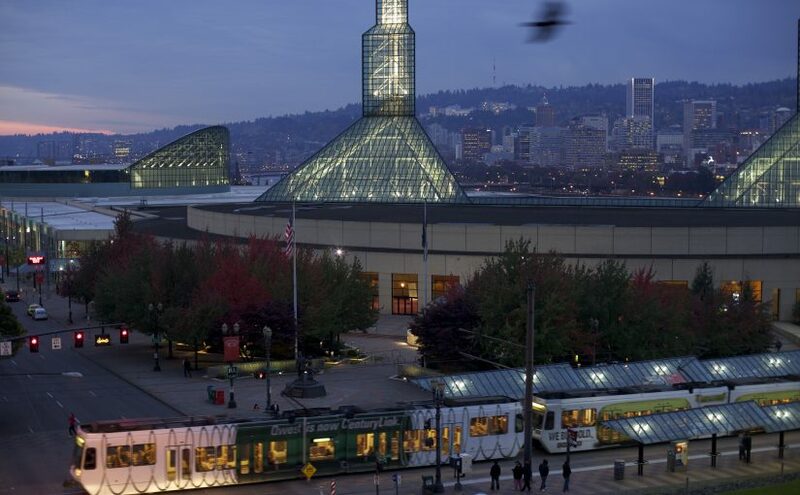 From a pre-conference tour through the lava fields of Central Oregon, to full day tours to the Columbia Gorge or Willamette Valley, or half day tours of Portland’s green and quirky side ~ you’re sure to find a fun trip, where you can enjoy Oregon beyond the Convention Center, and make new friends along the way. Review the general information about the 2017 IMGC Trade Show. Secure your booth by registering with OSU Conference Services. Order booth furnishings (if needed) through the official show decorator, DWA. Order utilities (if needed) through the Oregon Convention Center. Posted on October 9, 2016 October 12, 2016 Categories Registration, Tours, Trade ShowTags 2017 IMGC, Hotels, Oregon Convention Center, Registration, Trade Show5 Comments on Registration is Open!